We welcome 2018 with utmost anticipation, having made big progress in 2017. 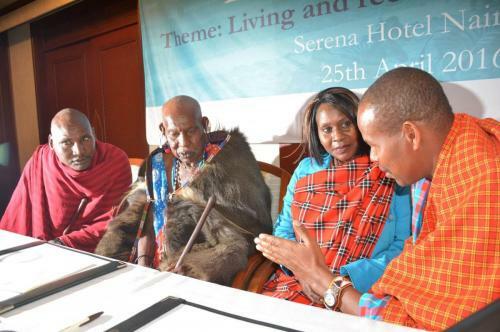 Our biggest impact in the recent past has been the momentum gained by communities to participate in wildlife conservation and the resolute nature of the commitment we see with different stakeholders involved. 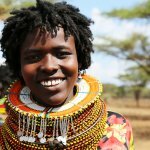 Despite the challenges of water and pasture scarcity in most pastoral lands due to recurrent drought, conservancies have influenced how inter-ethnic conflict between pastoralists communities are resolved. Conservancies are grass banks, at the right scale can contribute to the resilience of pastoral systems. 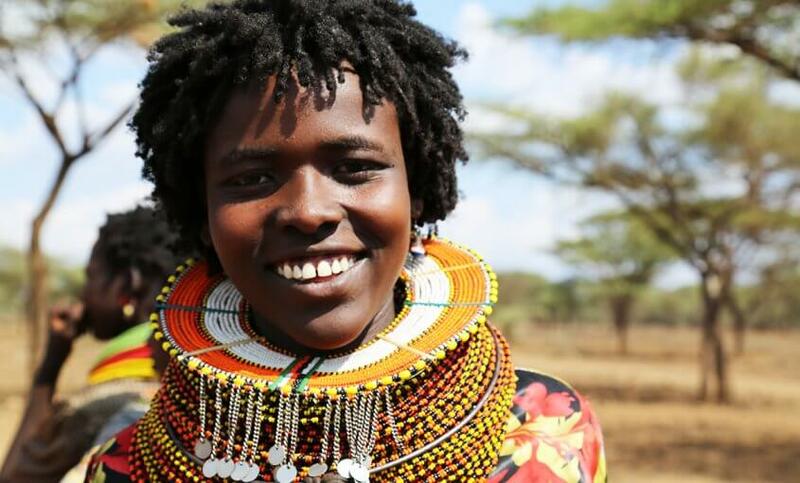 Read more on this here and watch how conservancies in the Mara are promoting peaceful coexistence between residents and migrating pastoralists through open dialogue. KWCA continues to play a critical role in the growth of conservancies, through partnerships, capacity building and advocating for an enabling policy environment. 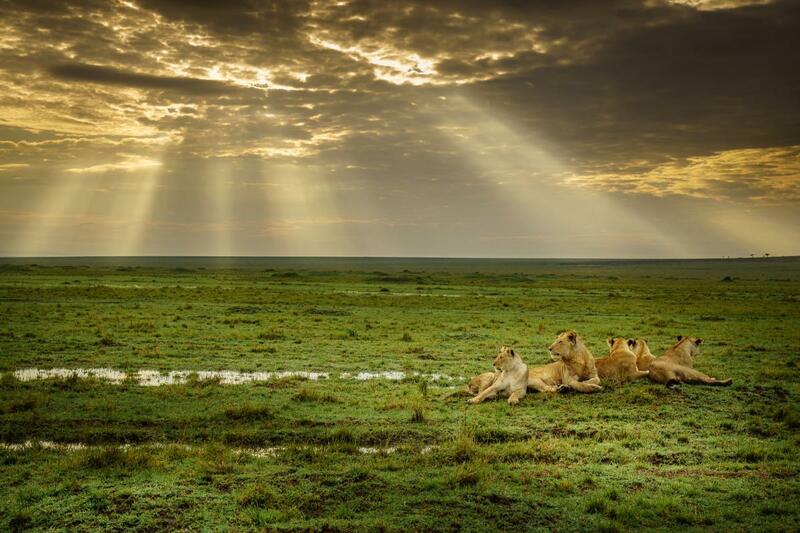 Through this conservancies are gaining recognition and acceptance as a tool for wildlife conservation and community development. Your support, contributions and thoughtful feedback inspired us throughout the past year. As we look forward to 2018, we share with you the key successes we made in 2017 and how these progress will inform our next steps this year. 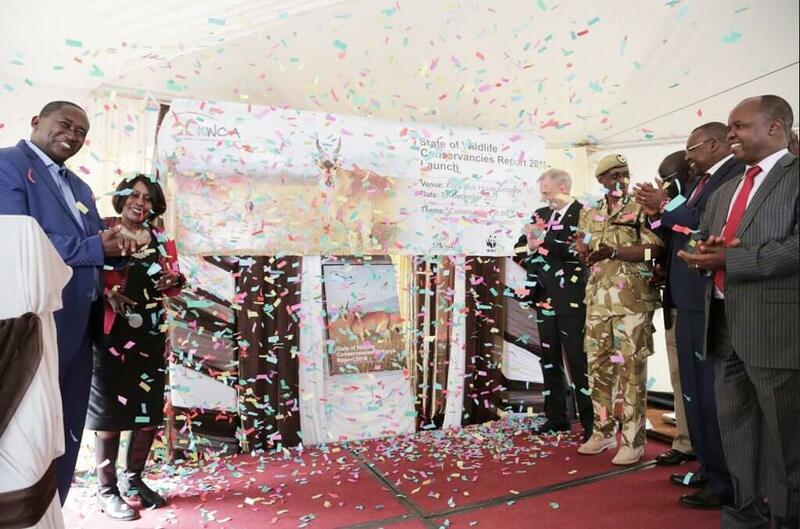 We launched the first ever National level status report for wildlife conservancies. 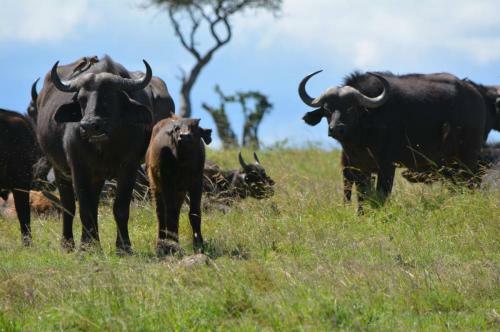 The National State of Wildlife Conservancies Report 2016 demonstrates the growing interest of community and private landowners to engage in wildlife conservation. The report records 160 conservancies in Kenya covering 10.6 Million acres, 76 of which are on community land, 26 in group conservancies formed from consolidating contiguous private lands, and 58 on individual private landholdings. This demonstrates that the conservancy movement has grown and is a community managed activity. Conservancies complement national parks and reserves and are a much-needed contribution to supporting government conservation efforts. Read the full report here and the summary report here. 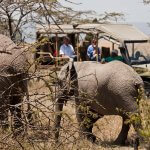 The Conservancy movement brings with it a large and influential constituency from the 160 conservancies in support of wildlife conservation in Kenya. 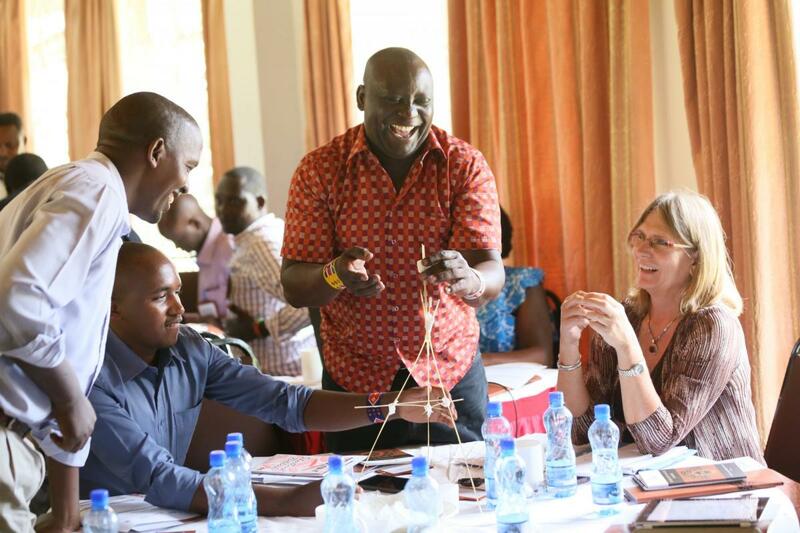 Through KWCA, conservancies and communities have gained a seat at the policy and decision-making table. Through our regional and national policy meetings, the community voice and contributions were incorporated into the Wildlife Conservation and Management Draft Policy 2017 and the National Wildlife and Conservation Strategy development process. KWCA participated in CITES COP 17 and was instrumental in the formation of a CITES Rural Community Working group. As a member of the working group, KWCA joins other community representative entities across Africa to engage and include community concerns into the CITES processes. The recognition of community as a major stakeholder in Natural resource management is an important milestone in securing gains made through community conservation efforts across Africa. We worked with the government to gazette five Wildlife Conservation and Management Regulations needed to implement the Wildlife Act 2013. Among the regulations gazetted are the Compensation Regulations, which guide the process of lodging compensation claims. Delay in compensating for loss of life, injury or damage to property is a major driver of retaliation killings of wildlife. Regular and predictable compensation is a key step in arresting these increasingly damaging conflict between people and wildlife. 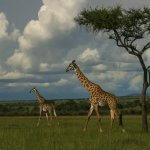 Kalama conservancy rangers on patrol to collect and analyse data on wildlife sightings while out in the field. 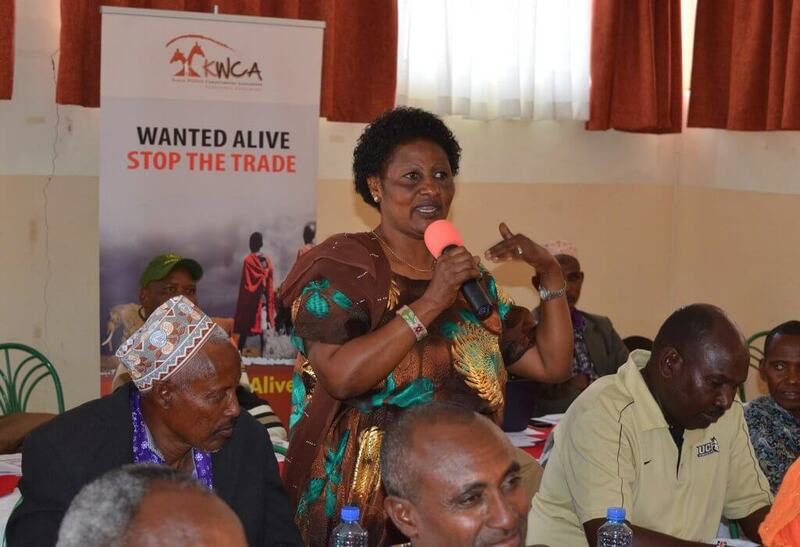 KWCA engaged conservancy rangers across the country in different forums. We listened and walked with them to understand their duties and roles. The rangers resolved to form a national network that brings them together and acts as a platform for engaging their peers, nationally and globally. The national conservancy rangers network will provide a platform for sharing lessons, addressing common issues and developing their skills. 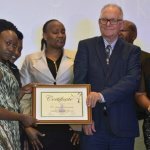 KWCA became an associate member of the International Ranger’s Federation (IRF) and is currently supporting the establishment of the National Conservancy Rangers network to be a link between conservancy rangers in Kenya and the global network of rangers. 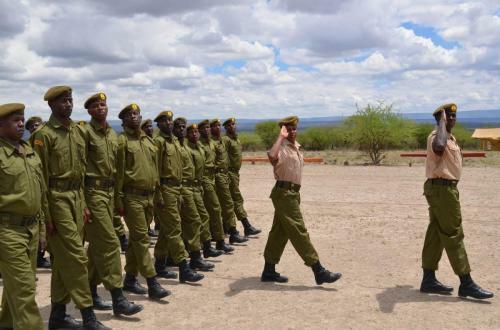 KWS Law Enforcement Academy (LEA) Conservancy Rangers Training Curriculum was reviewed with input from conservancy rangers drawn from 10 regions. The new curriculum will ensure the training offered connects with the rangers needs. 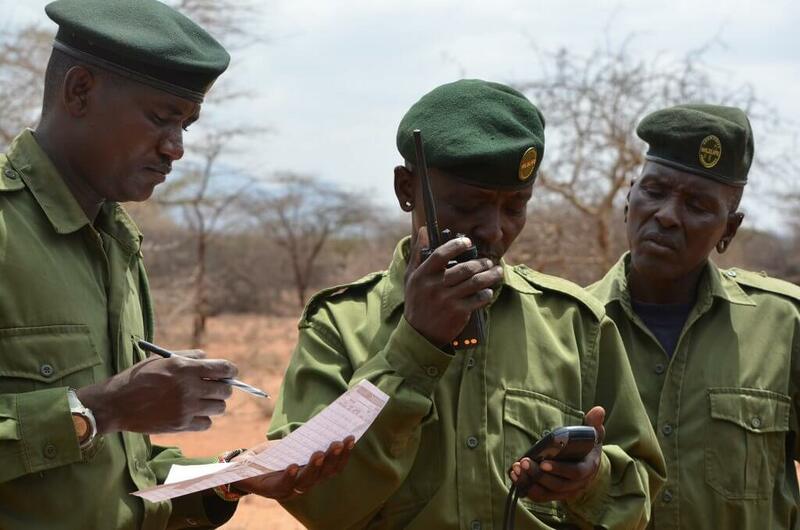 In addition, most ranger teams are using KWCA Standard Operating Procedures (SOPs) for wildlife scouts to enhance clarity on their roles, mandates and responsibilities in a conservancy. KWCA entered into an MOU with KWS where we agreed to work together and reinforce the positive impacts made by both organisations in community conservation. KWS as a custodian of wildlife will lead the efforts on policy reforms and innovations in designing conservation strategies. KWCA in support of the service mission will enlist support and cooperation from the people on whose land wildlife depends on. 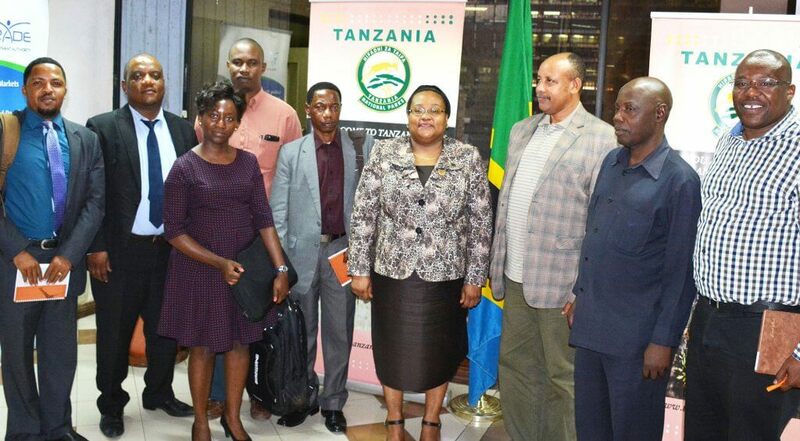 In the spirit of the East African community, we hosted representatives from Tanzania Ministry of Environment and Tourism, Tanzania Wildlife Authority (TAWA) and Community Wildlife Management Areas Consortium (CWMAC) on a learning exchange visit. The team engaged our conservancy stakeholders on conservancy models, benefit sharing structures and conservancy enterprises. The cross-border engagement will be strengthened through an MOU between KWCA & CWMAC where community conservancies in Kenya and wildlife management areas in Tanzania will share lessons and best practices to grow together. KWCA will focus on consolidating our past successes as we work on new ways to solve challenges that face conservancies. We look forward to working with you to make this year a fruitful year.